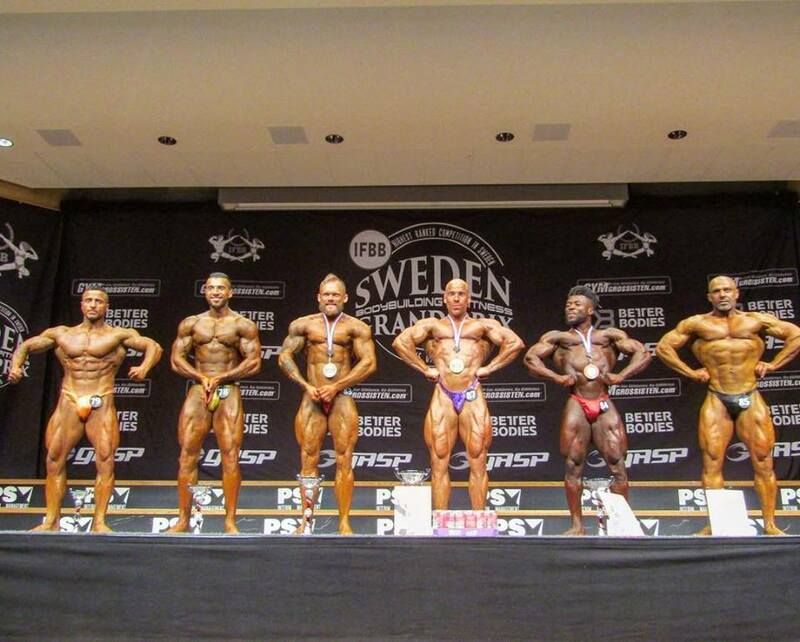 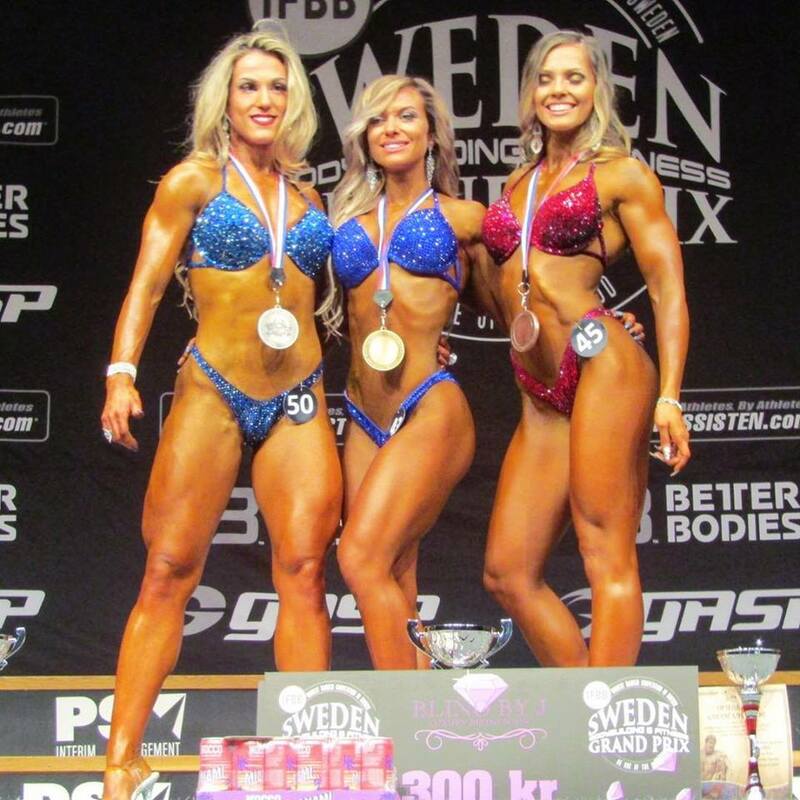 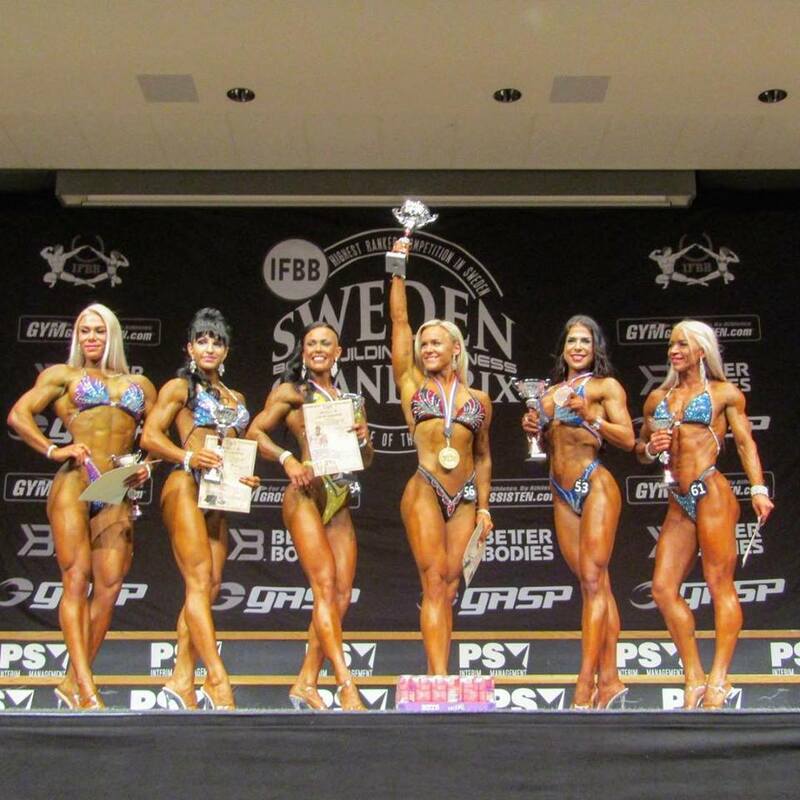 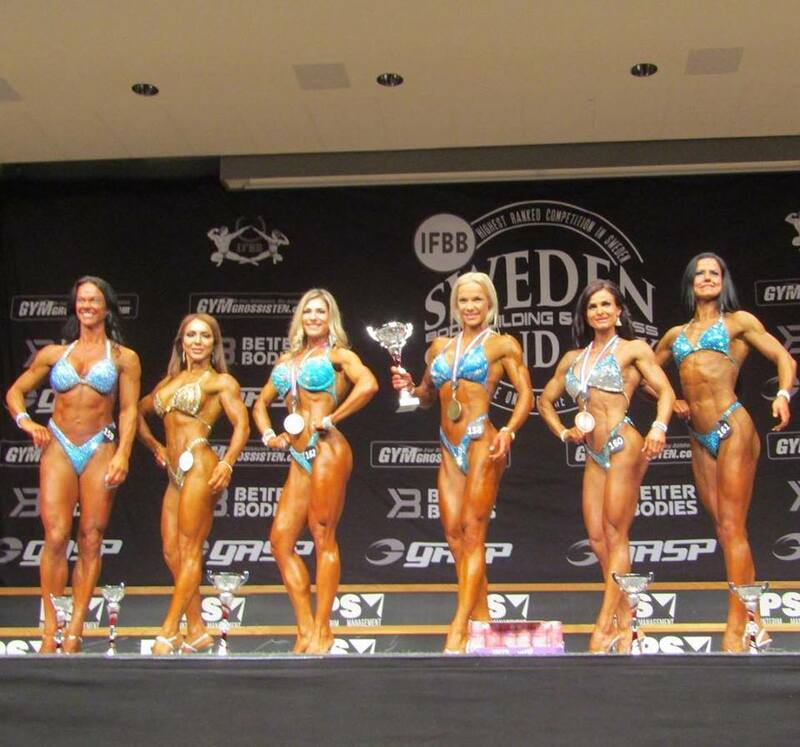 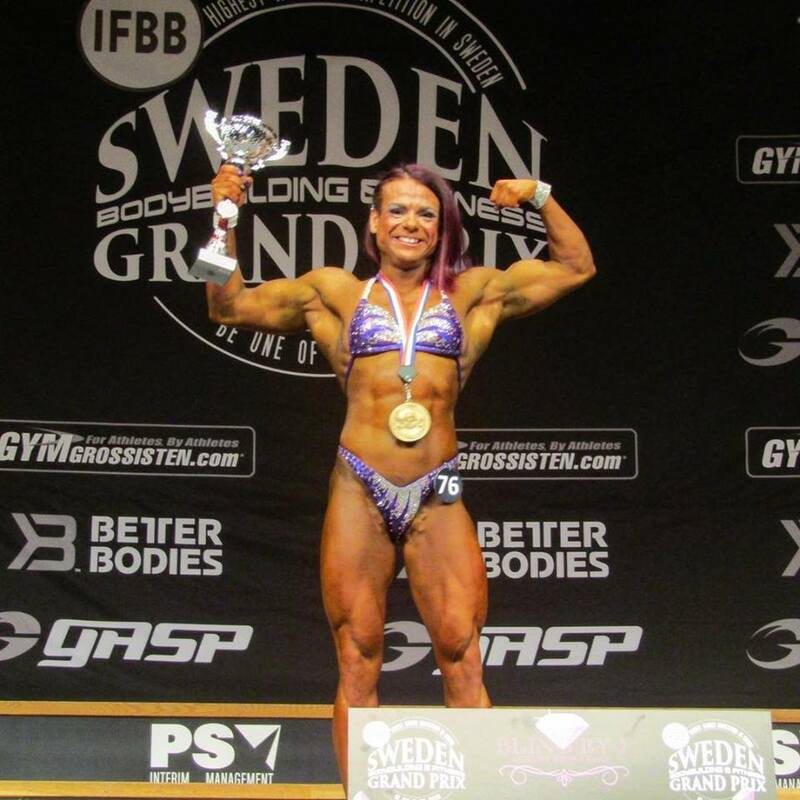 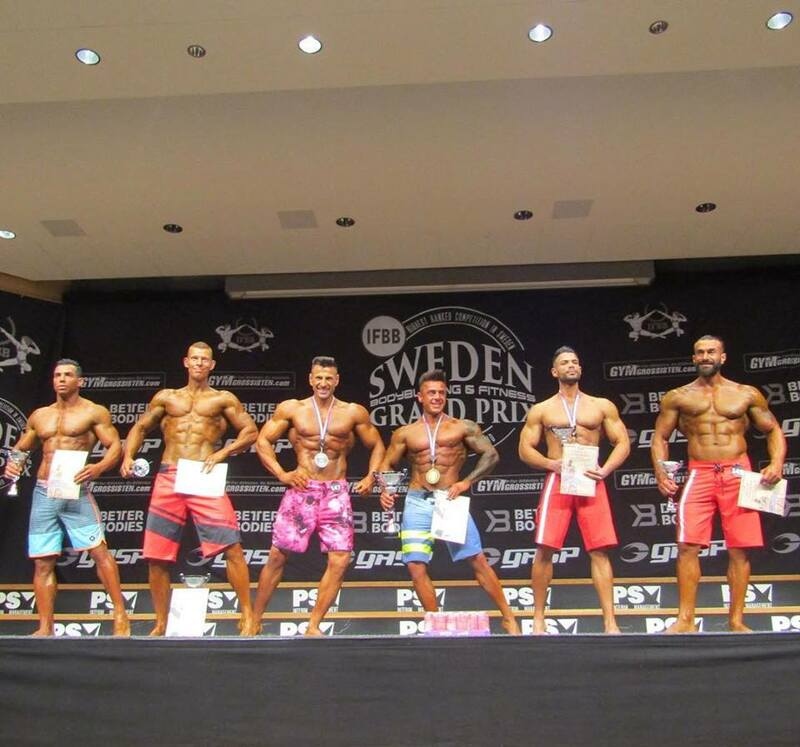 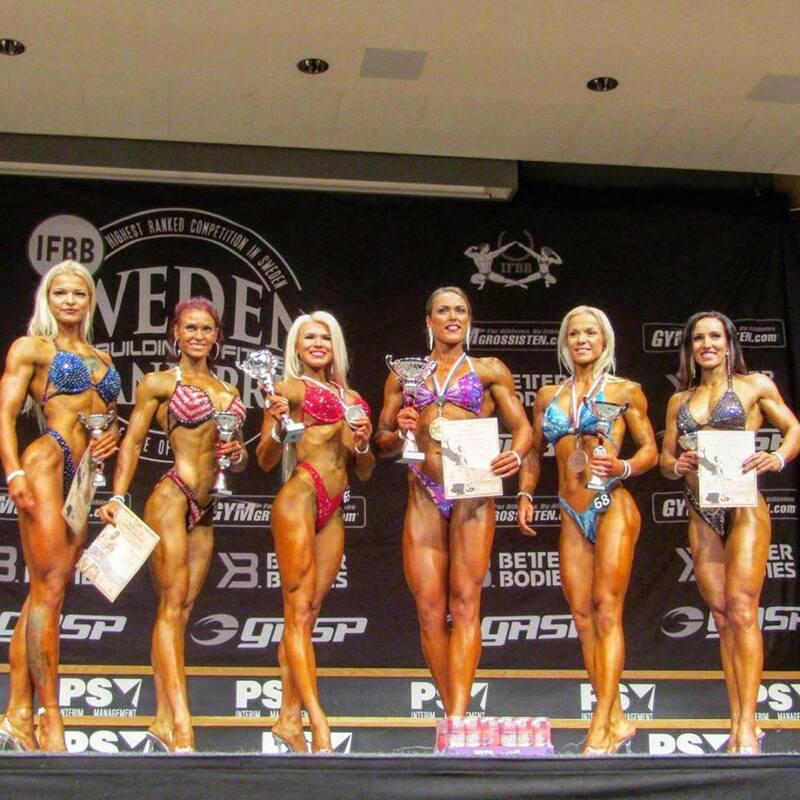 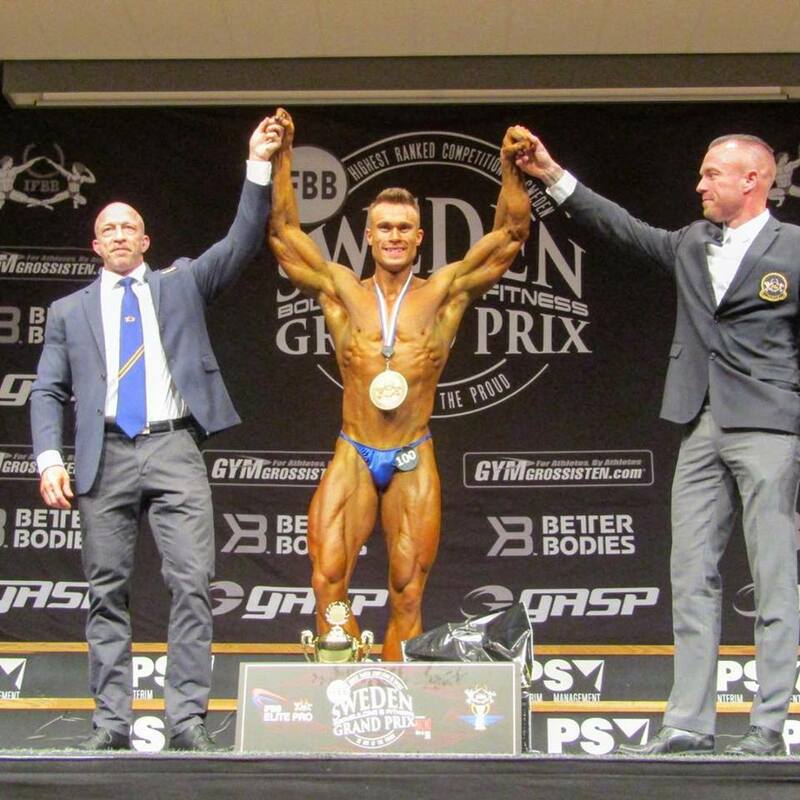 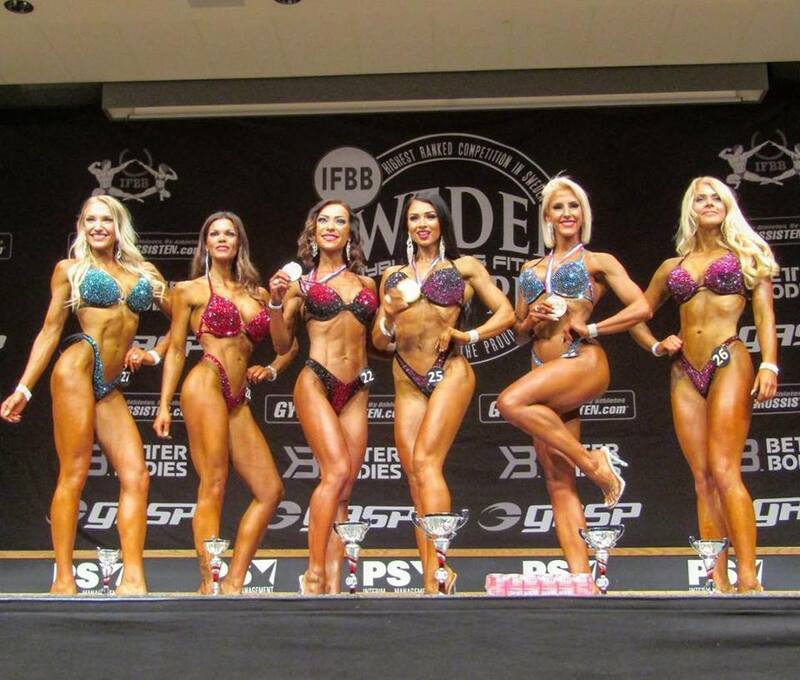 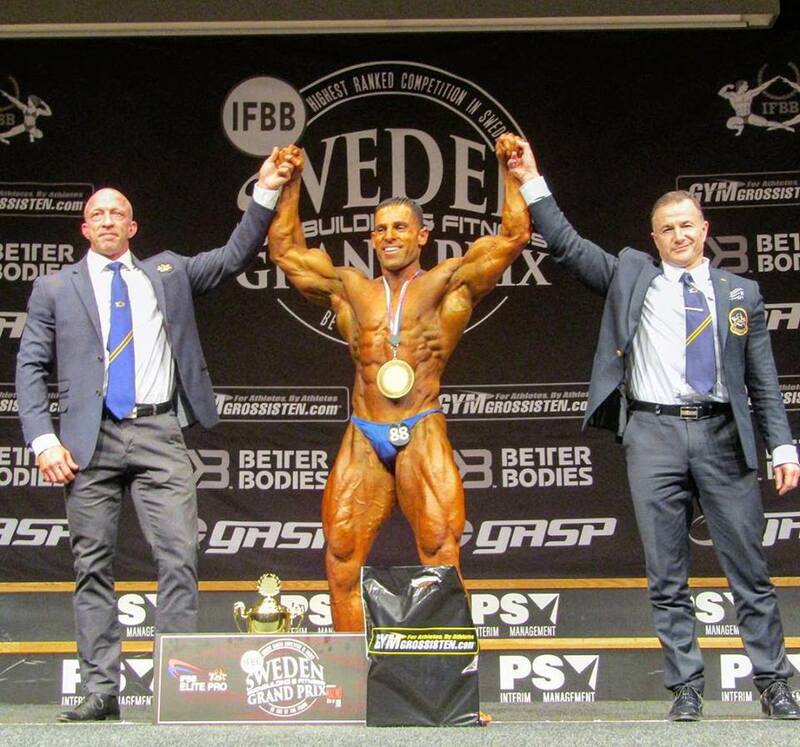 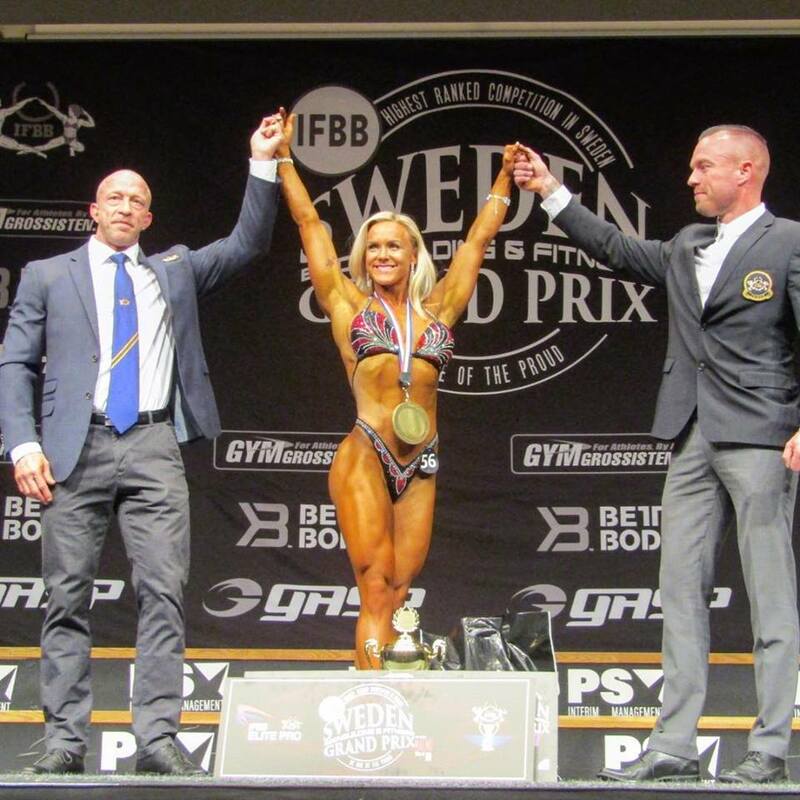 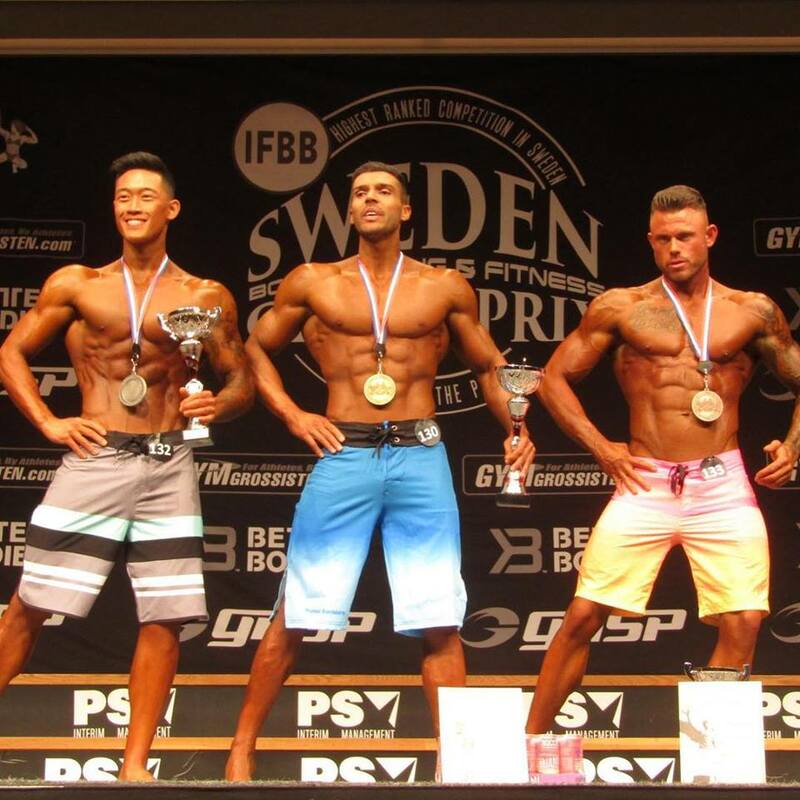 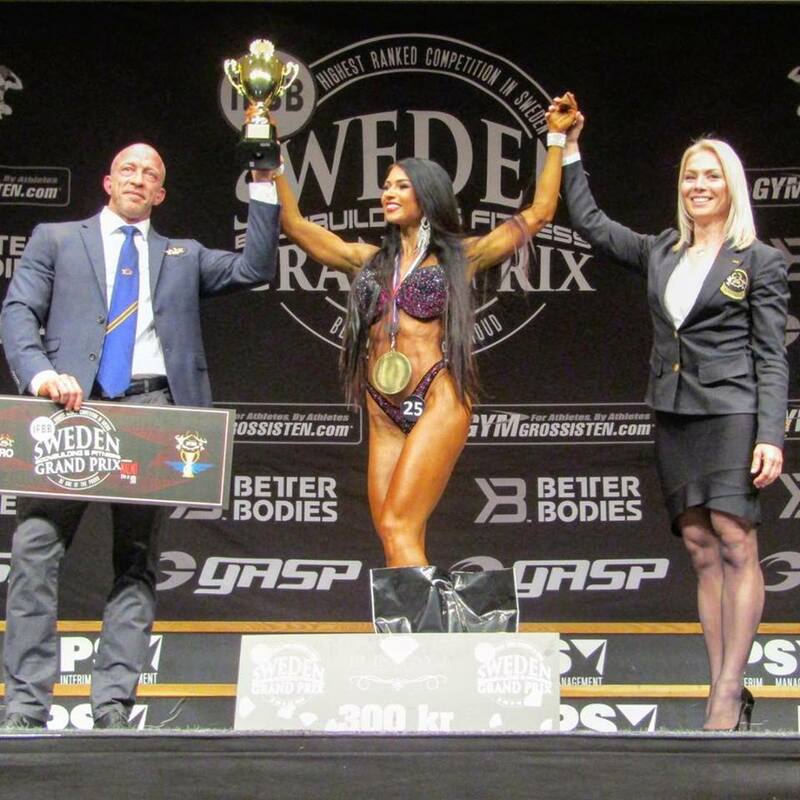 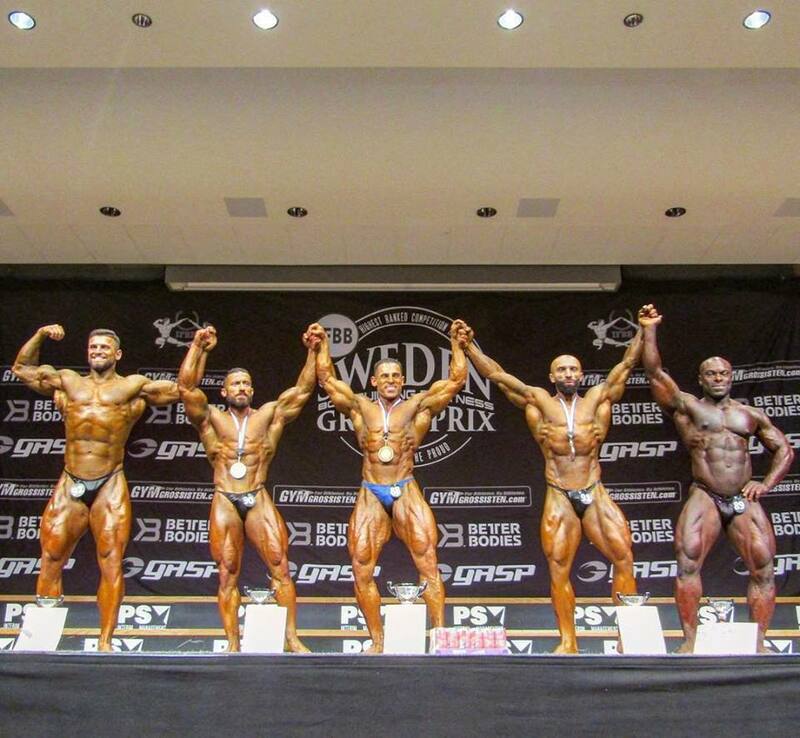 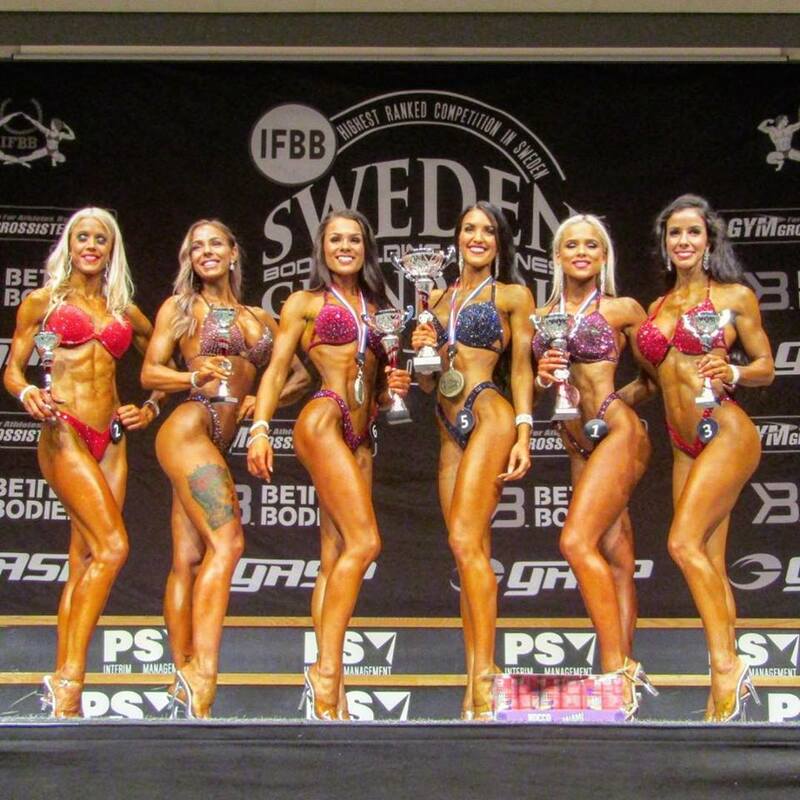 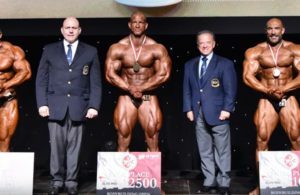 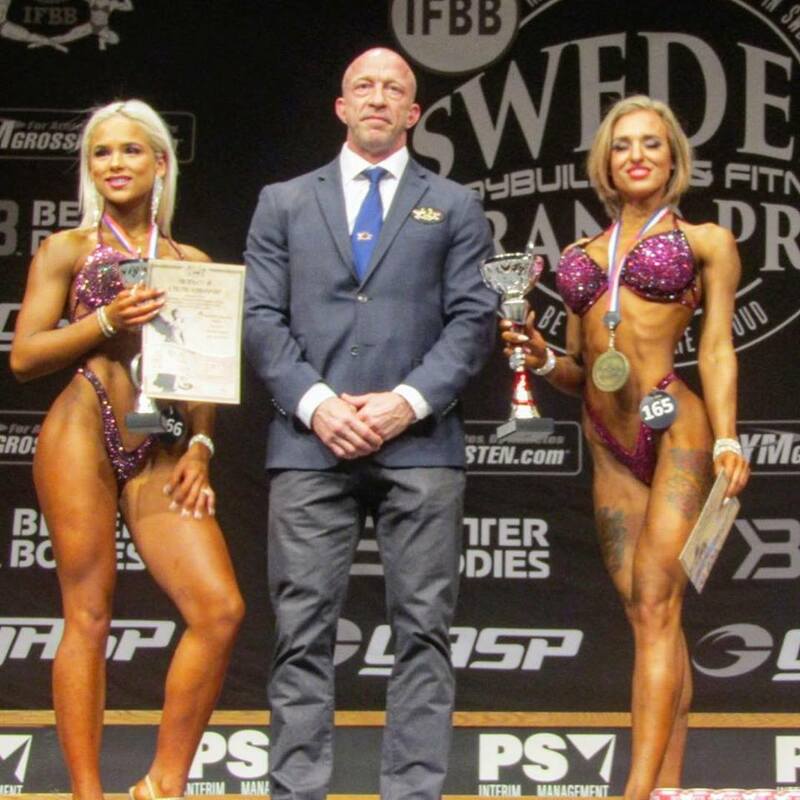 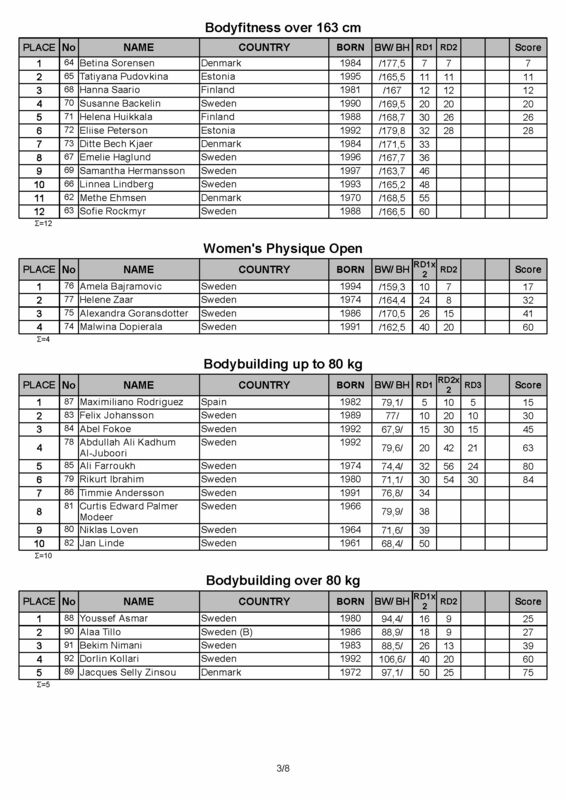 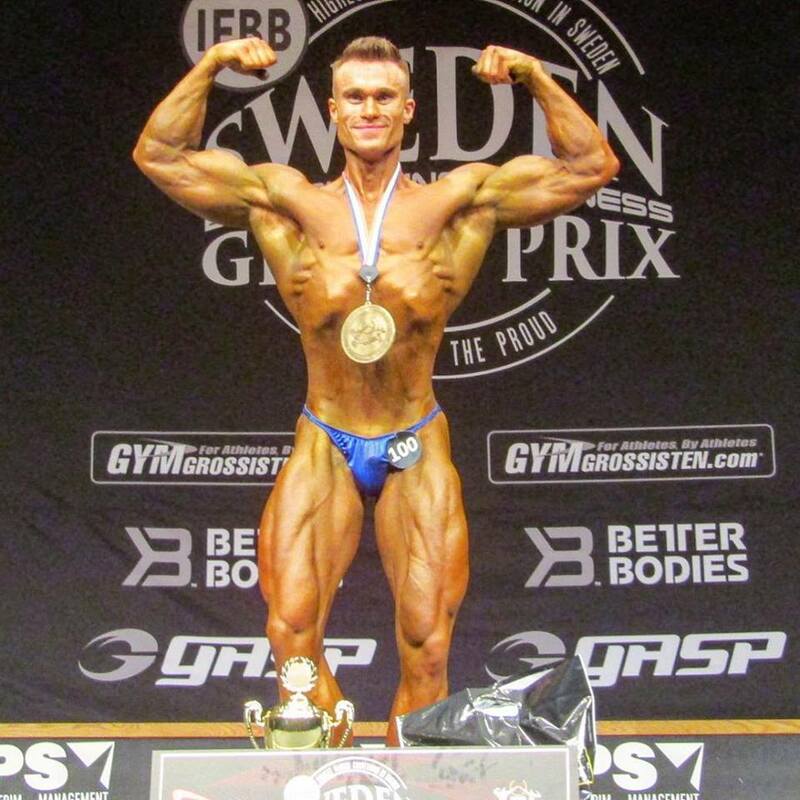 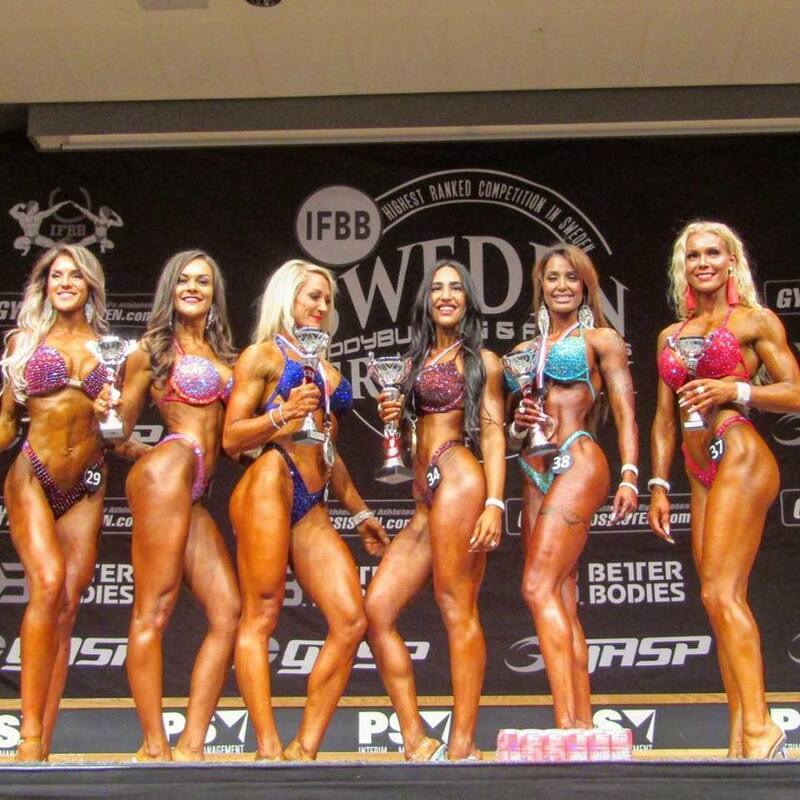 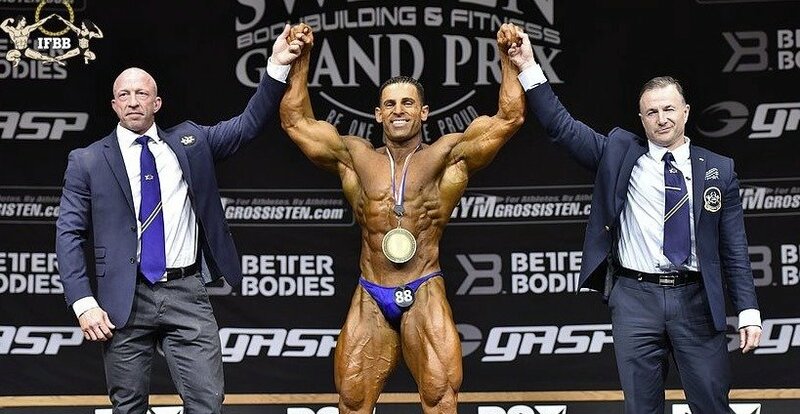 RESULTS & PHOTOS: 2019 IFBB Sweden Grand Prix. 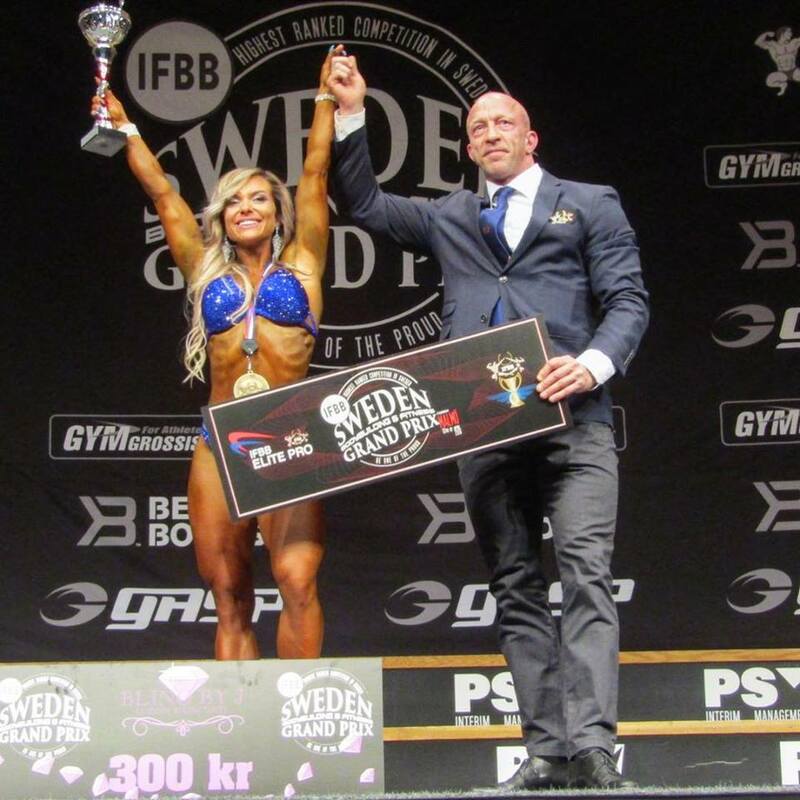 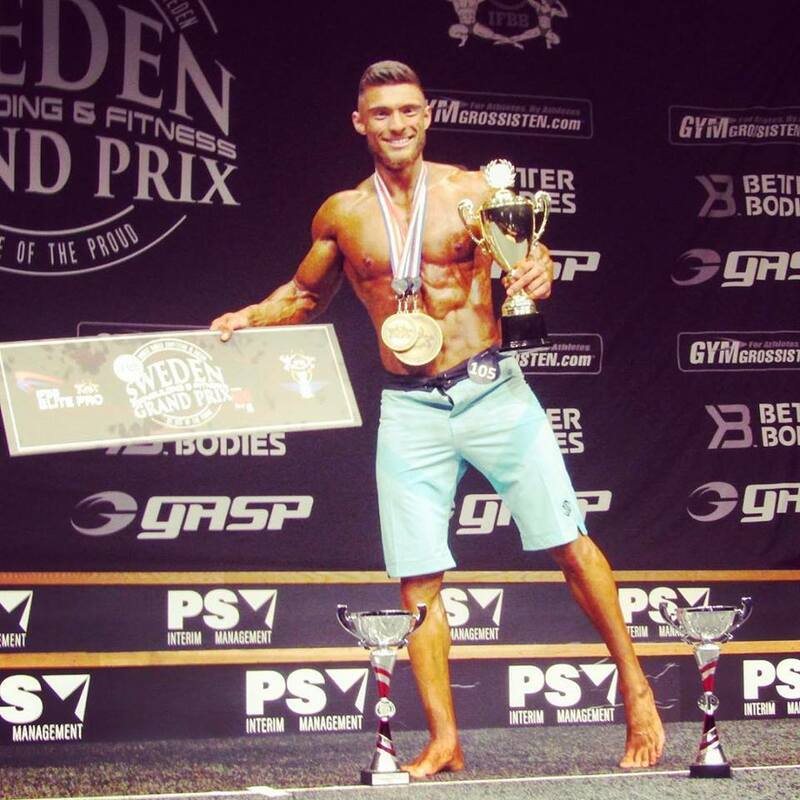 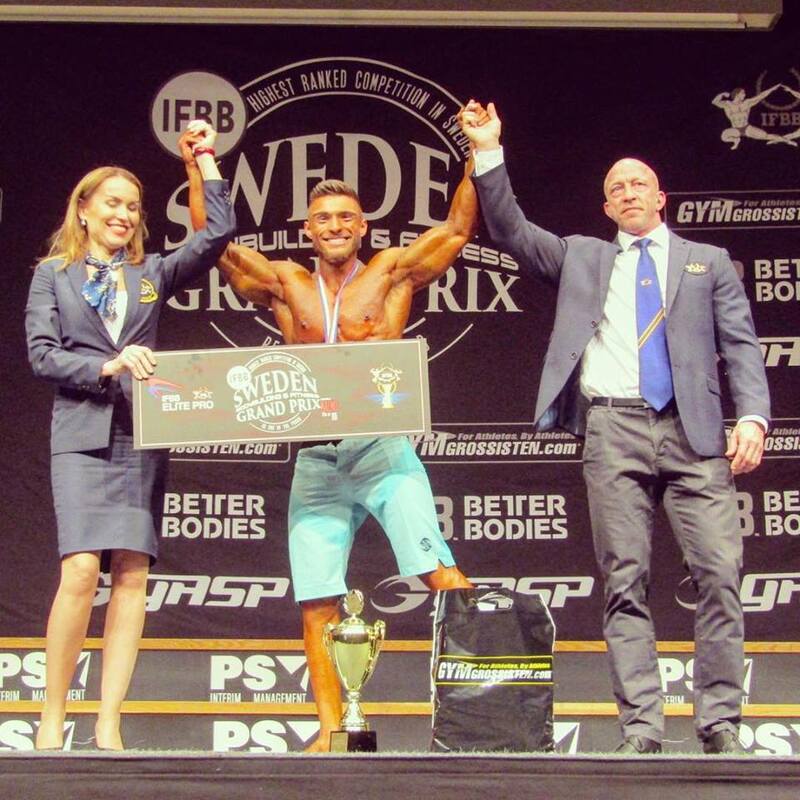 The IFBB Sweden Grand Prix is always an exciting event, and the 2019 edition was proof of it. 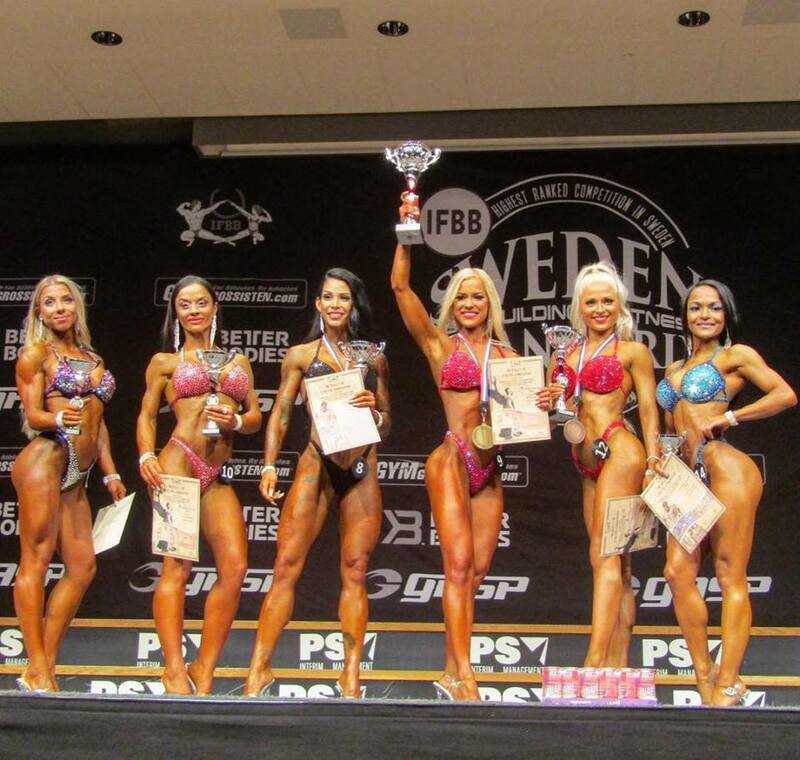 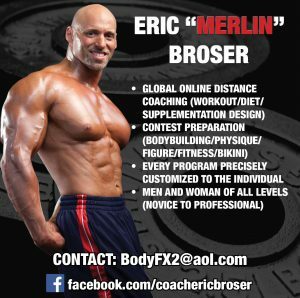 The contest was open to all IFBB Affiliated National Federation from Europe. 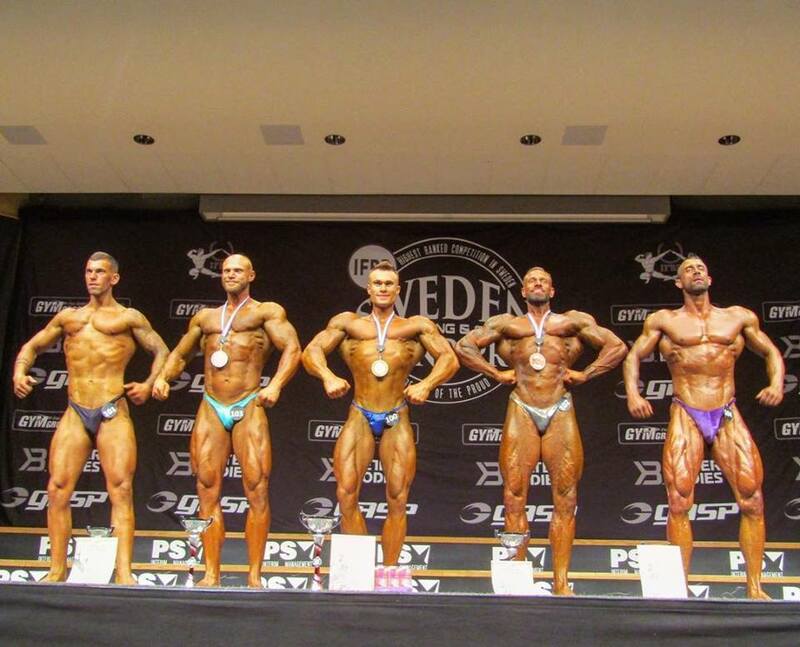 The contest took place on 13 April, 2019 at the Malmo’s Stadionmassan. 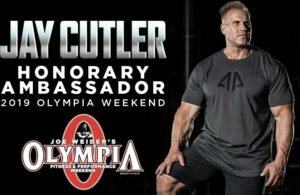 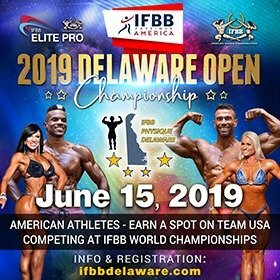 The categories for this contest are: Bikini Fitness, Wellness Fitness, Bodyfitness, Women’s Physique, Bodybuilding, Classic Bodybuilding, Men’s Physique and Muscular Physique. 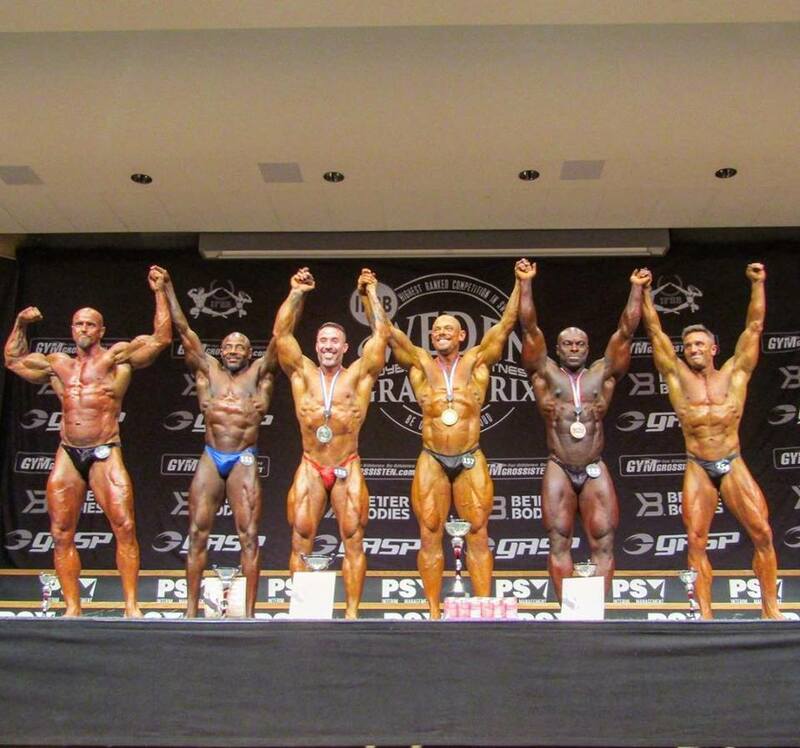 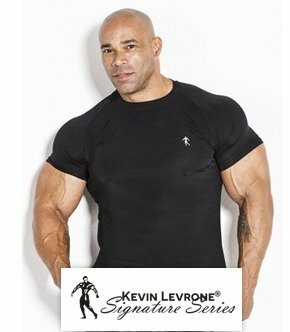 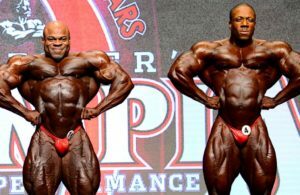 Eight IFBB Elite Pro cards were available to be won across all categories. 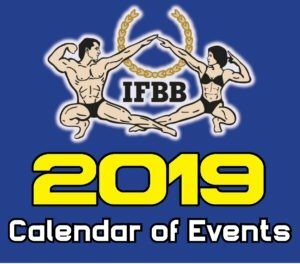 The top 5 athletes in the Men’s and Women’s senior categories will be awarded points towards the 2019 IFBB World Rankings. 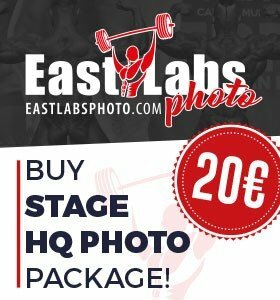 View all photos from Eastlabs.sk – Click HERE. 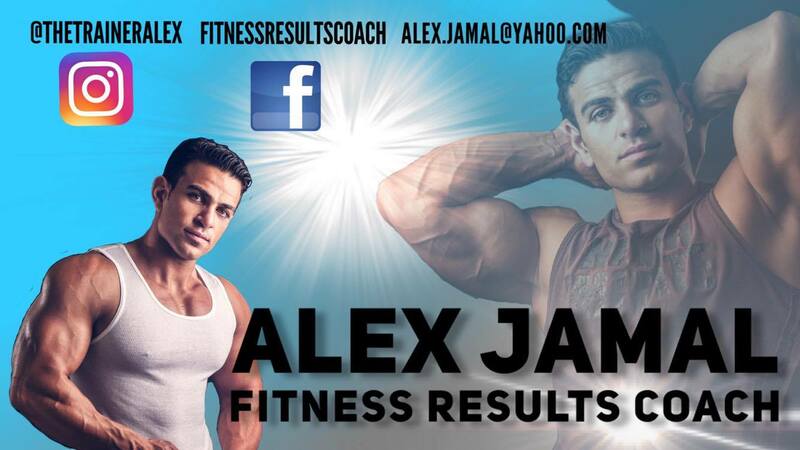 View all photos from FitnessandMass.com – Click HERE. 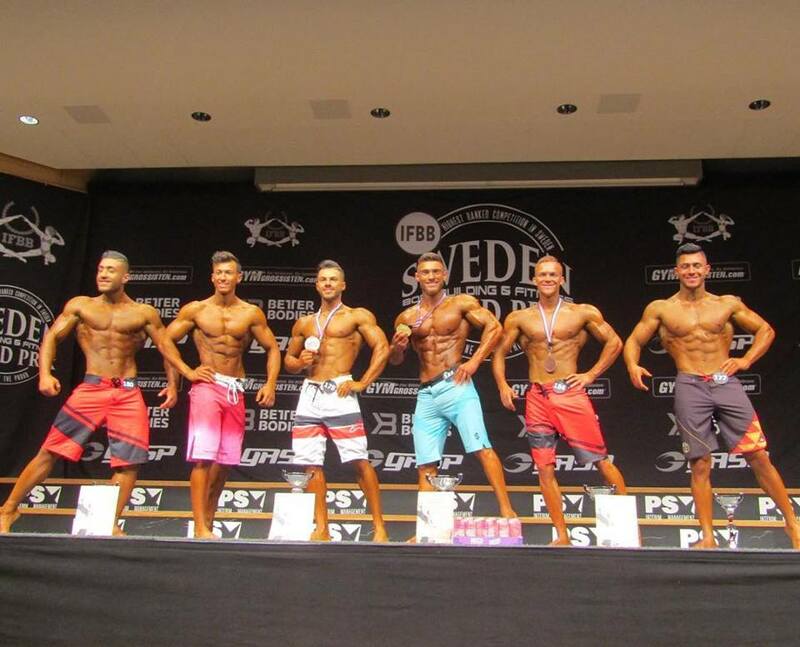 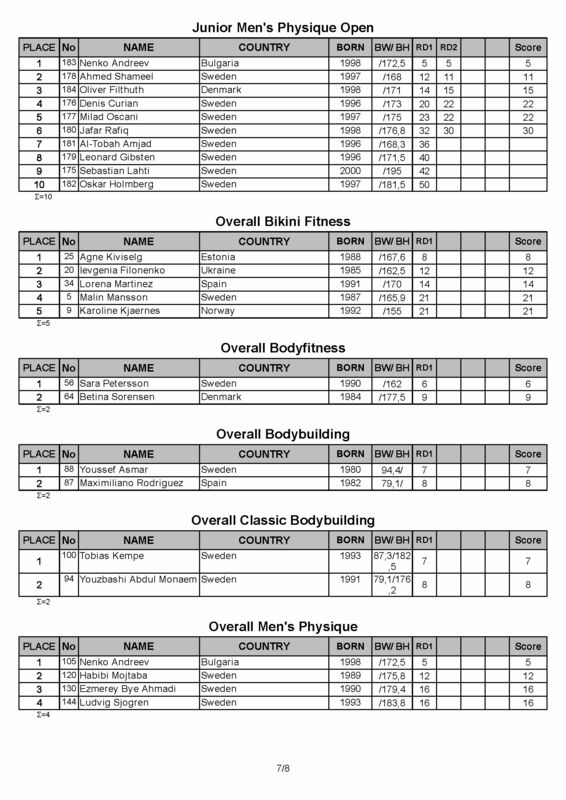 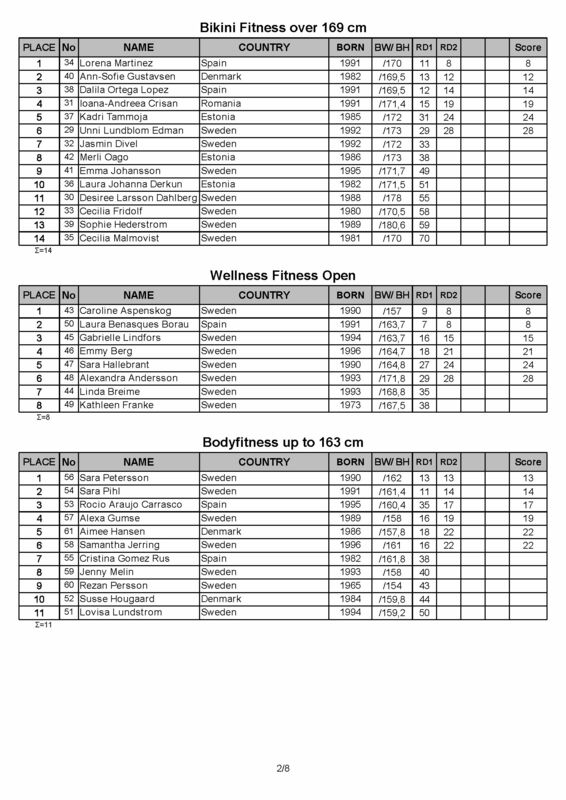 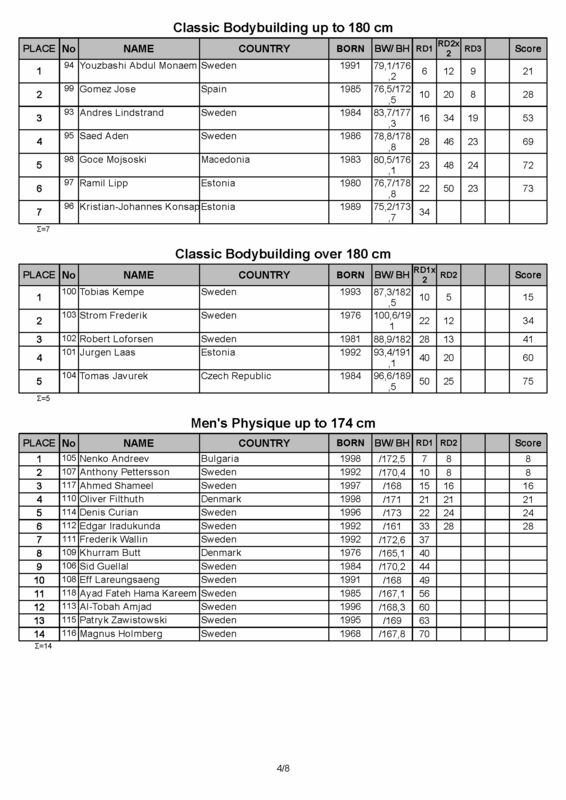 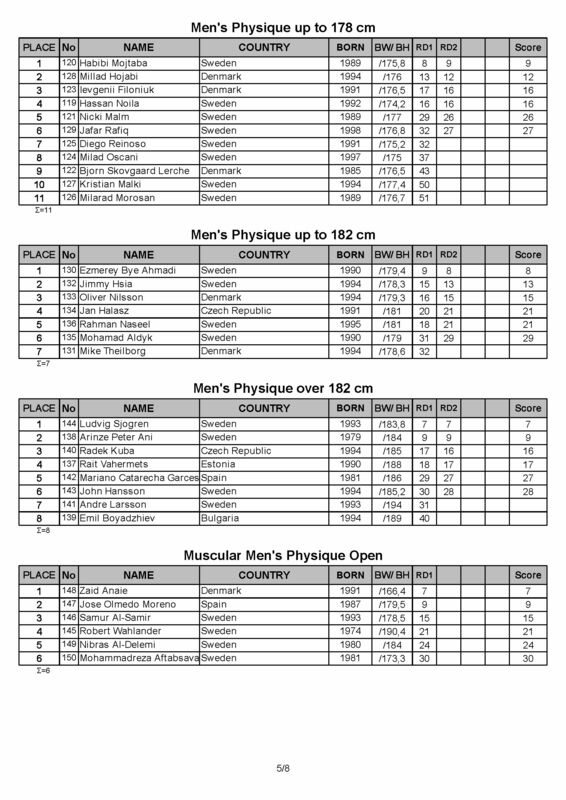 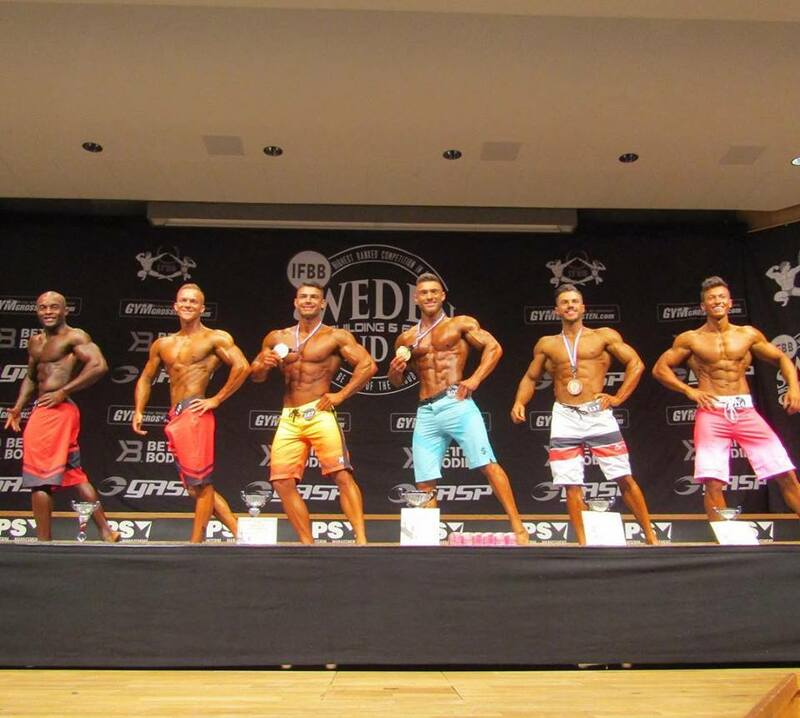 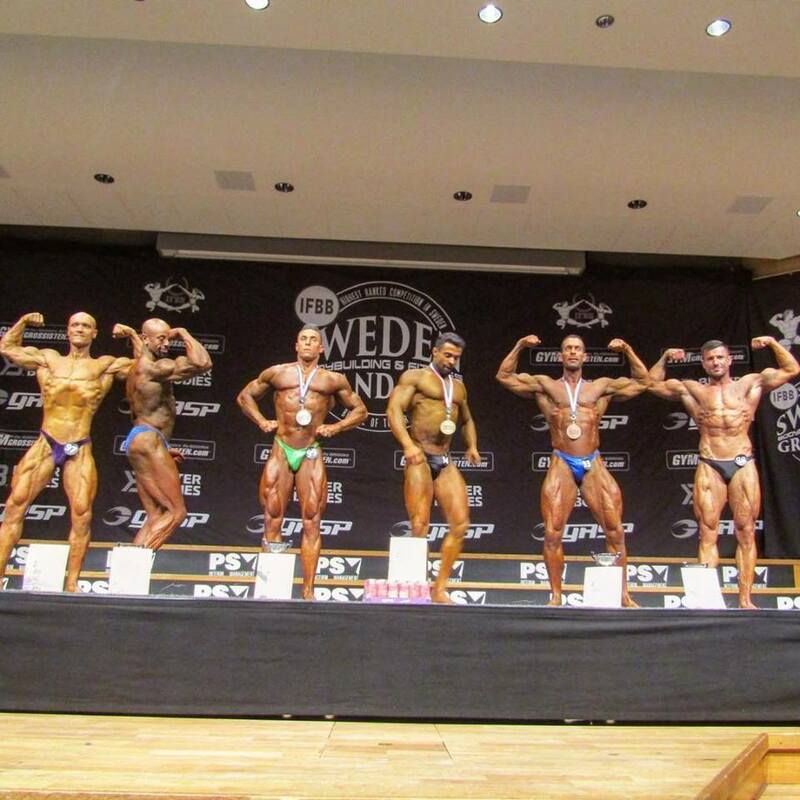 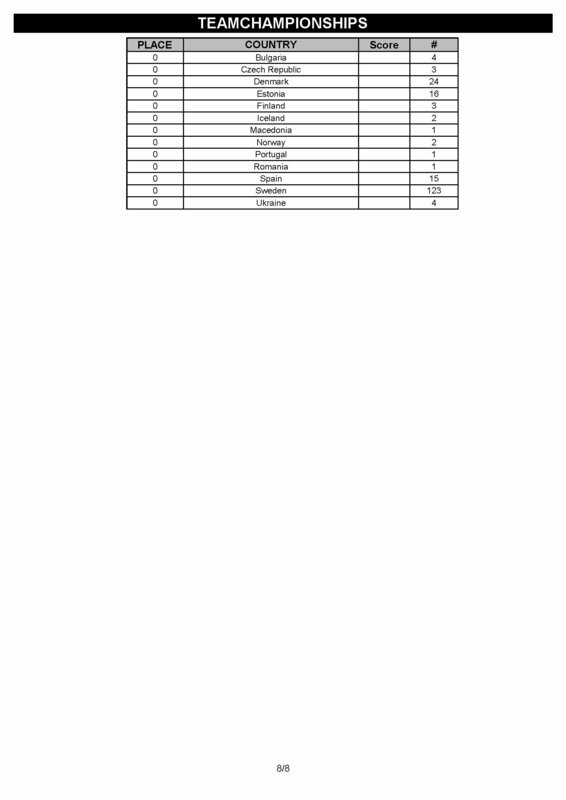 Top 6 Men's Physique Junior. 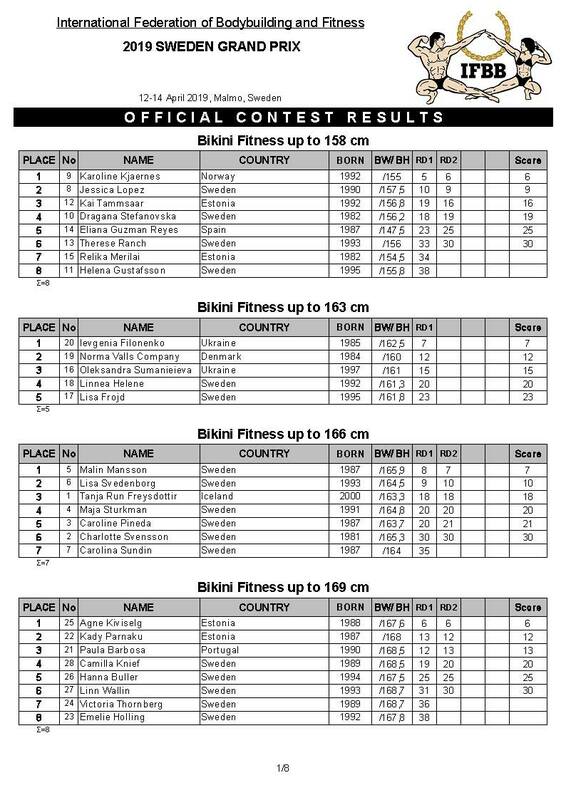 Top 6 Bodyfitness +163 cm. 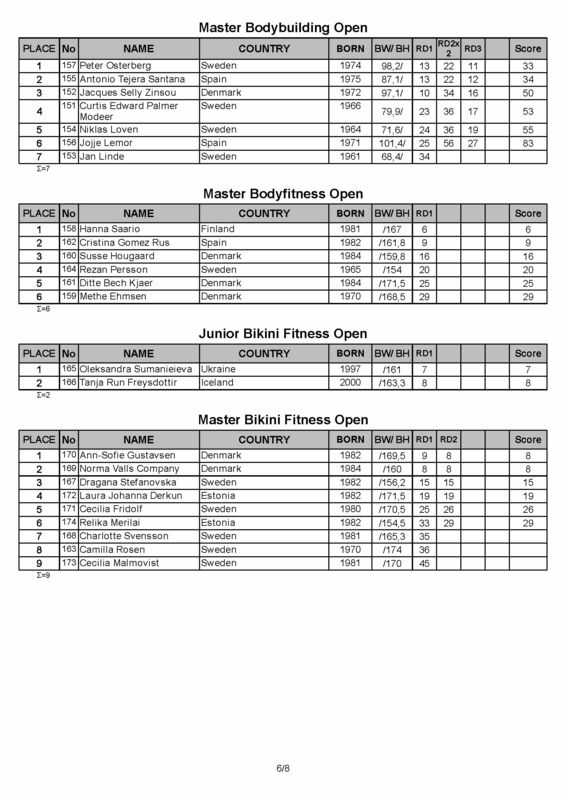 Top 5 Bikini -163 cm.